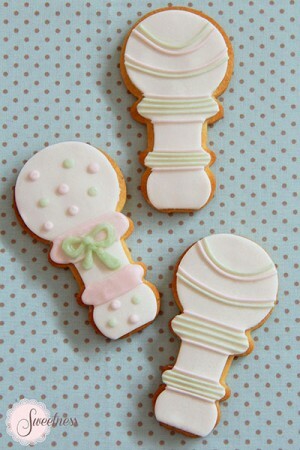 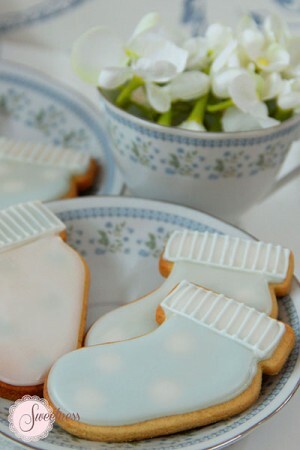 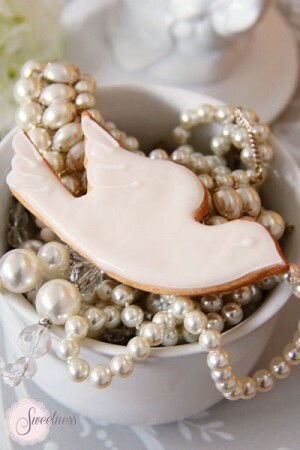 Iced Cookies make wonderful treats and favours for all special occasions. 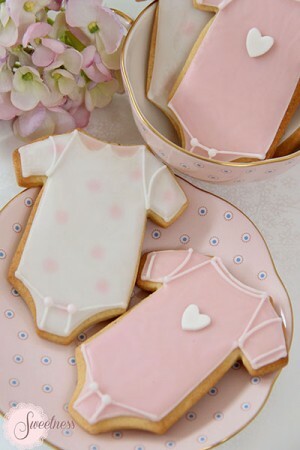 Please contact us at our London cake boutique if you would like bespoke cookies to suit your occasion. 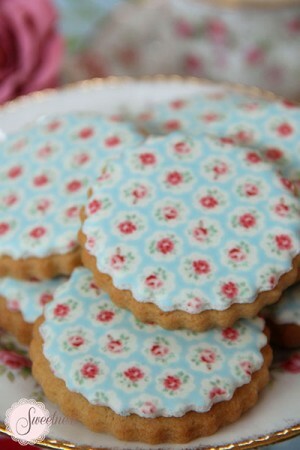 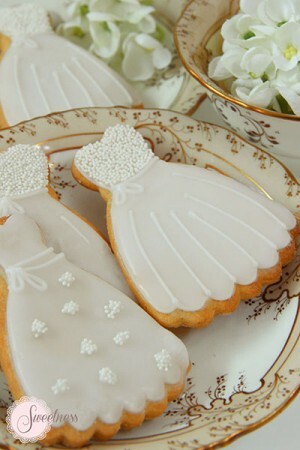 We also offer individually wrapped cookies as wedding favours or celebration favours.